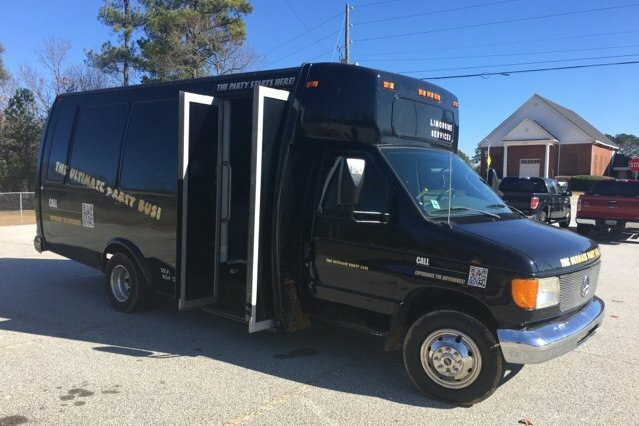 You're just going to fall in love with the wonderful vehicles we have for your enjoyment here at Atlanta Party Bus. 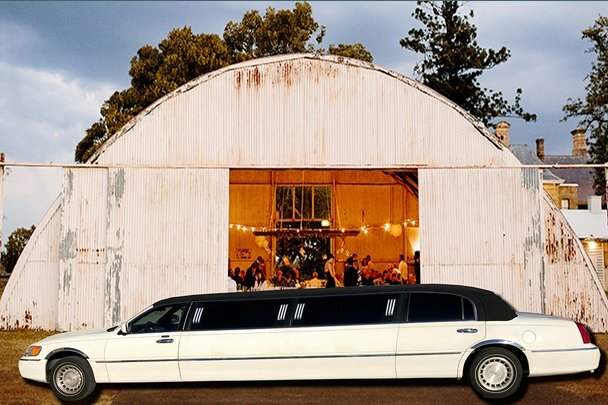 We invite you to take a look at our stupendous fleet of spectacular vehicles listed below. If, at any time, you have any questions... we invite you to Contact our unbelievably cool representatives at any time of the day or night! 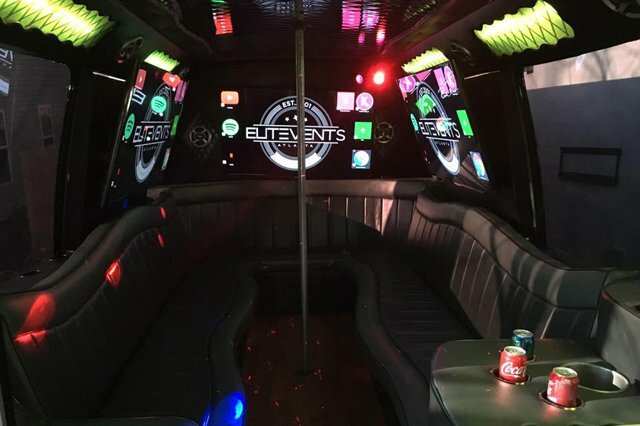 Dance poles (bus only), for any of the more adventurous in your group! Several bar areas to accommodate your drinks! CD player with iPod/MP3/Mobile Phone plug in. This is a great example of automotive genius! 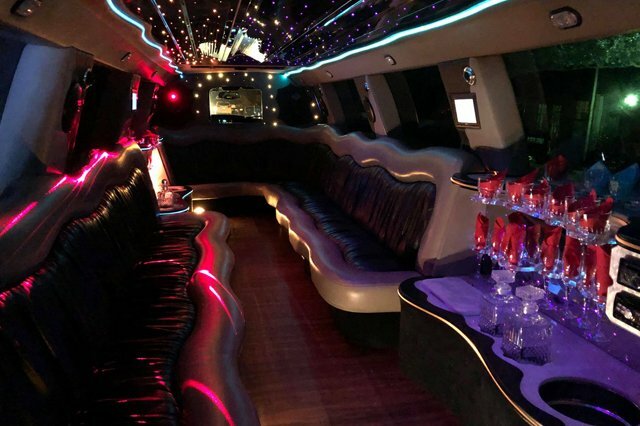 Our 12 Passenger Party Bus is a gorgeous vehicle, and is the perfect choice for any occasion. 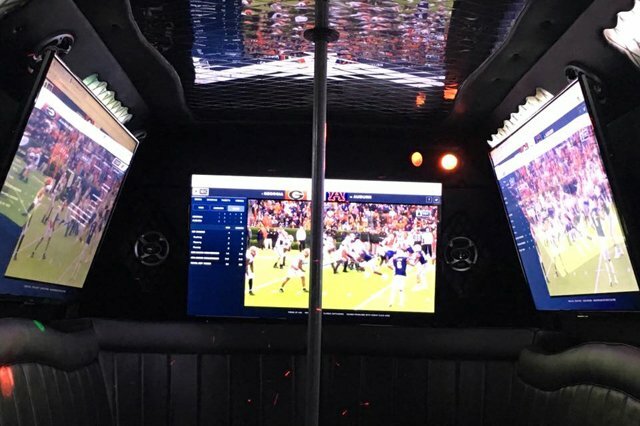 From classy to fun, you're not going to go wrong with this party bus, and you can travel with up to 12 of your best friends all while nestled in the lap of ultimate Atlanta party bus luxury. 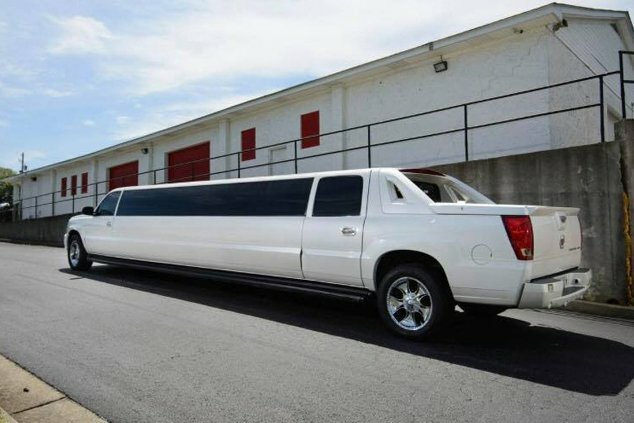 If you have 16 people you want to get around town in style, you've found your best option in town to do so. 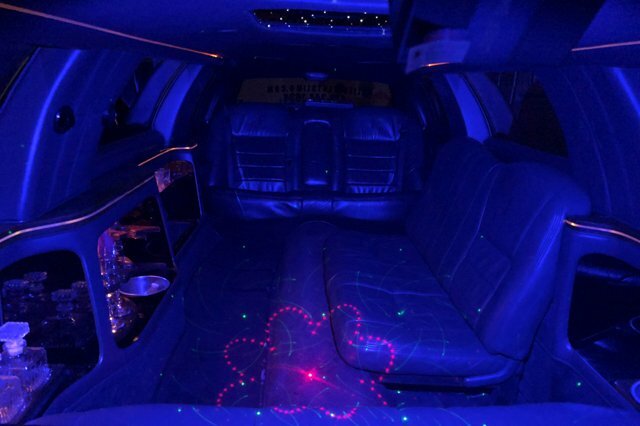 Our beautiful Cadillac Escalade super stretch limousine is both classy and rugged at the same time... All while offering everyone in your party the ultimate in comfort and on the road entertainment that is indelibly second to none! Get in line for this one early, as it's often our first to be booked due to it's popular size. 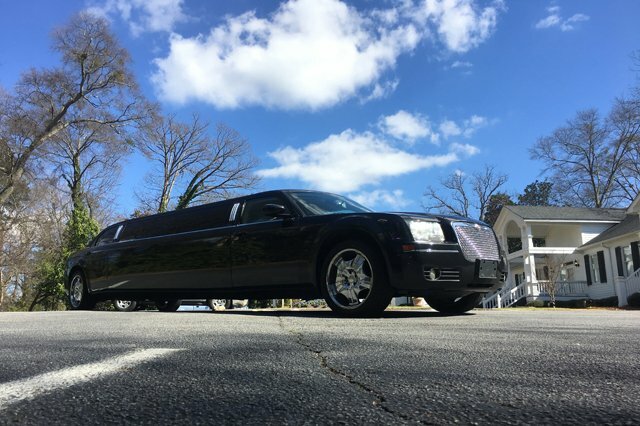 If you want the classic style of a stretch limo that rides on a standard sedan chassis, our stretched Chrysler 300 luxury limo is the area's premier option in it's class. Featuring unbelievable comfort and a slew of amenities that would surprise even royalty! 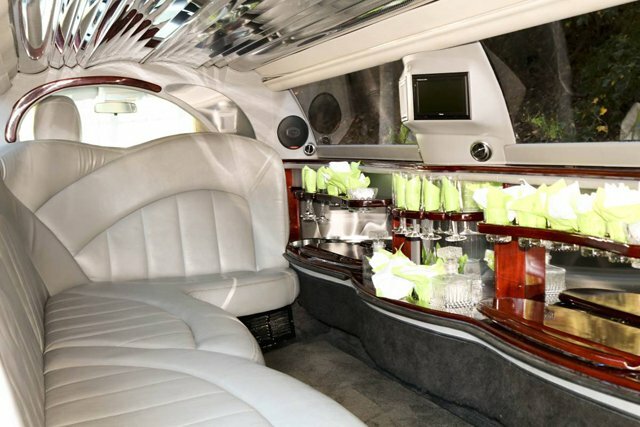 You're certainly not going to be left wanting if you take your party on the road in our 300 limo! 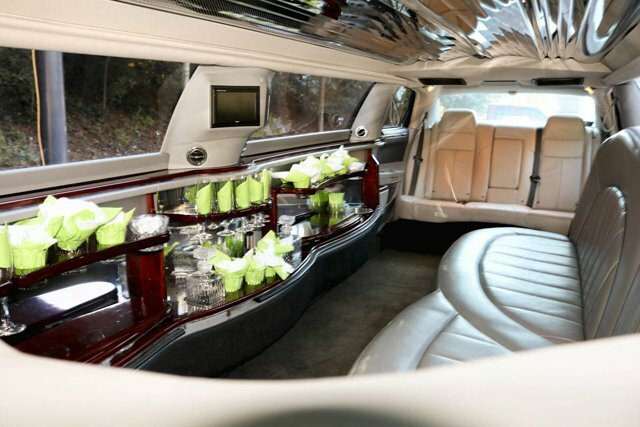 There are times when only the class and style of a Lincoln Town Car will do. 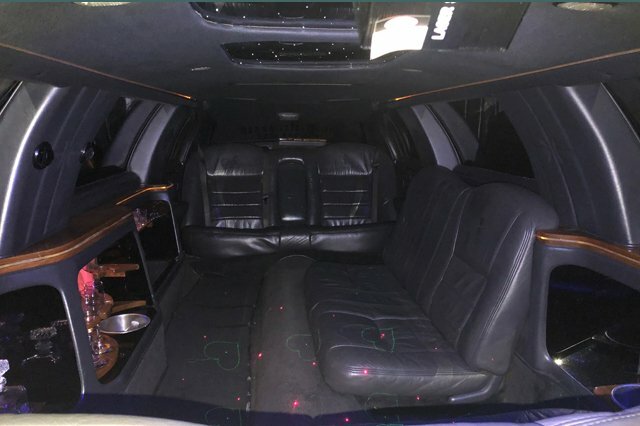 While it may not be a Bentley (only a Bentley is a Bentley, after all) but we keep this beautiful white and black limousine in impeccable condition to serve anyone with a smaller group that needs the best luxury on the road. 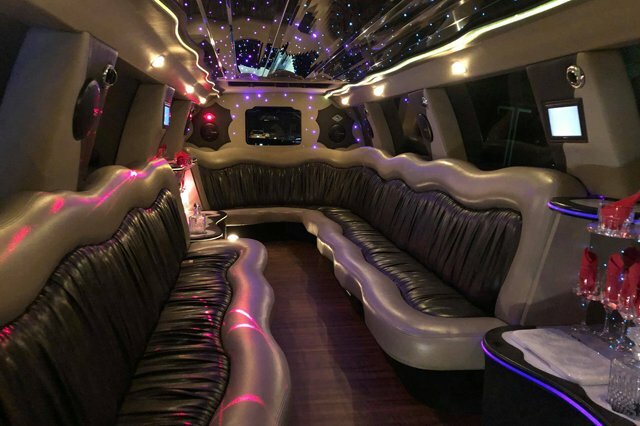 This limousine features all the beautiful luxuries of our larger vehicles, just in a slighly smaller package which makes it affordable for more intimately sized groups.